The first screen you will see is a login screen. You will use the same login info for the app that you use for the Club Portal. 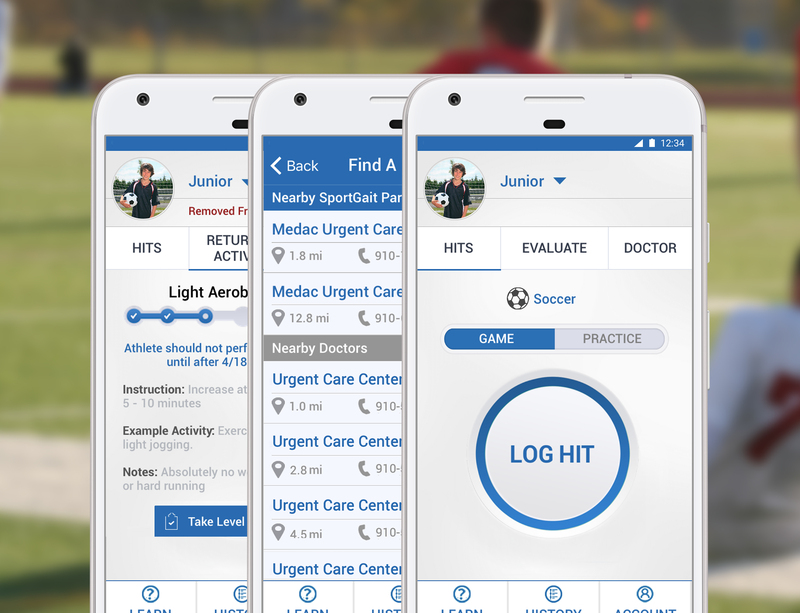 Since the app is connected to your club portal account, your athlete will already be included in your SportGait Mobile profile. 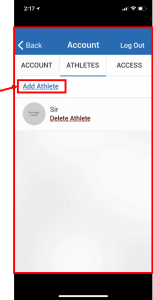 If you would like to add additional athletes to your SportGait Mobile account, you may do so in account settings. Please note that athletes added through SportGait Mobile will not show up in the Club Portal.